Congrats on being selected! Can't wait to hear about your experience! Thanks! We will be sure to share! I have never been to Las Vegas! Congratulations....Sound like you will have fun. We have been there before but never to run! Congrats - hope you have tons of fun! Thank you. We are looking forward to a good time! Sounds like such a fun race-- that's so cool they close the strip for it! And congrats on being selected to join the other bloggers!! I think running the strip is going to be fabulous! that sounds like a really fun race! congrats on being chosen to represent as a blogger! That would be beyond fabulous if we saw you out there! great group! Brian is super nice, too! AWESOME! Congrats. I've done a handful of RnR halfs, and the full in Washington, DC, and had a blast. 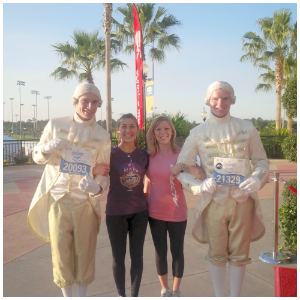 They're not Disney or anything (haha), but I think they do a great job of organizing these HUGE, fun races! :) Also, I'm dying to do the one in Vegas! Congratulations & Good luck running. It all sounds so fun. 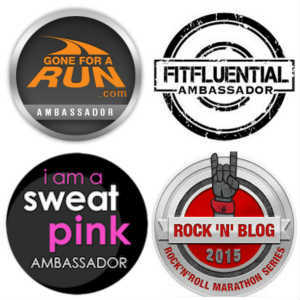 Congrats on becoming a blogger for this race! It sounds like a blast! I can't wait to follow your journey! 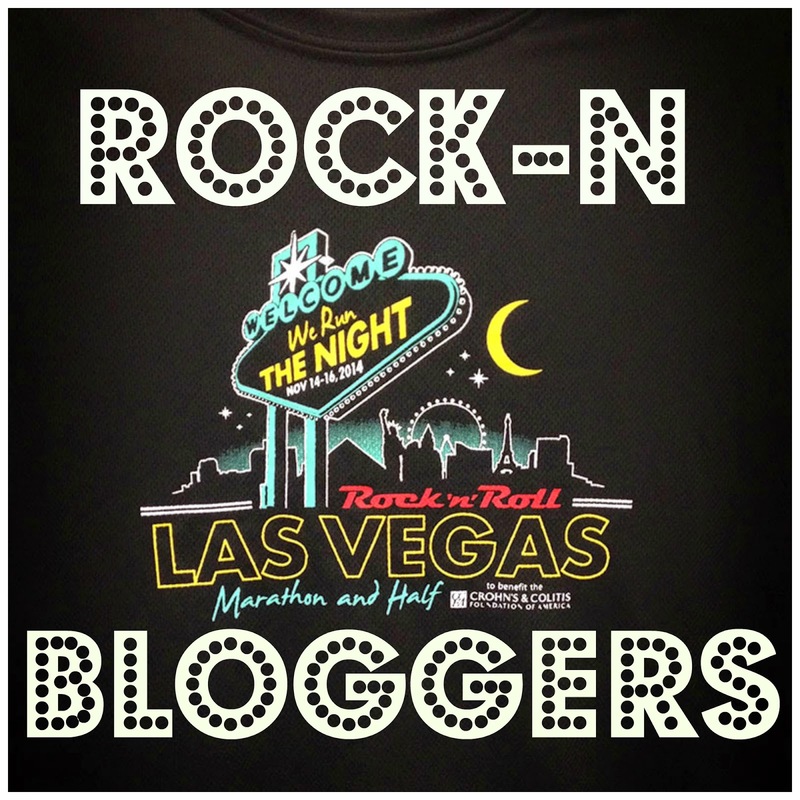 I know I have said this multiple times to you, but my husband and I witnessed the RnR Vegas marathon when we there in Nov. 2012. It was the coolest thing!!! Except, they started in the late afternoon, I think around 4-5pm. So maybe just the half starts later?